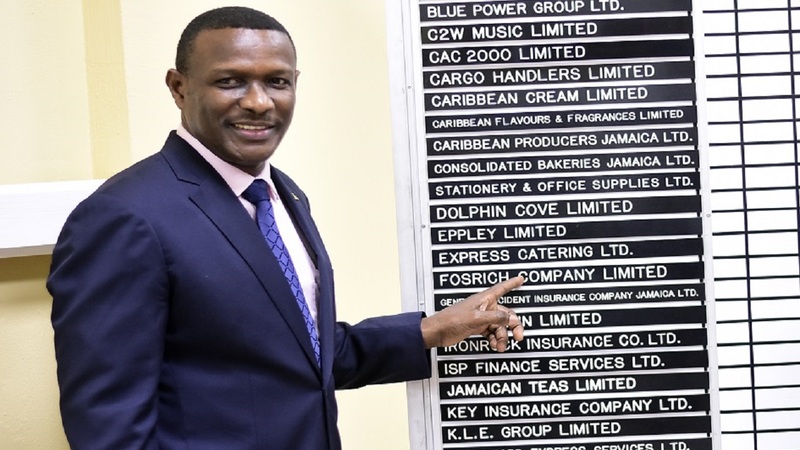 Twice as many stocks declined than advanced in Monday’s trading on the Jamaica Stock Exchange (JSE). It provided buying opportunities for some stocks. The top declining stock was Sagicor X Fund, down 11 per cent to $11.59. 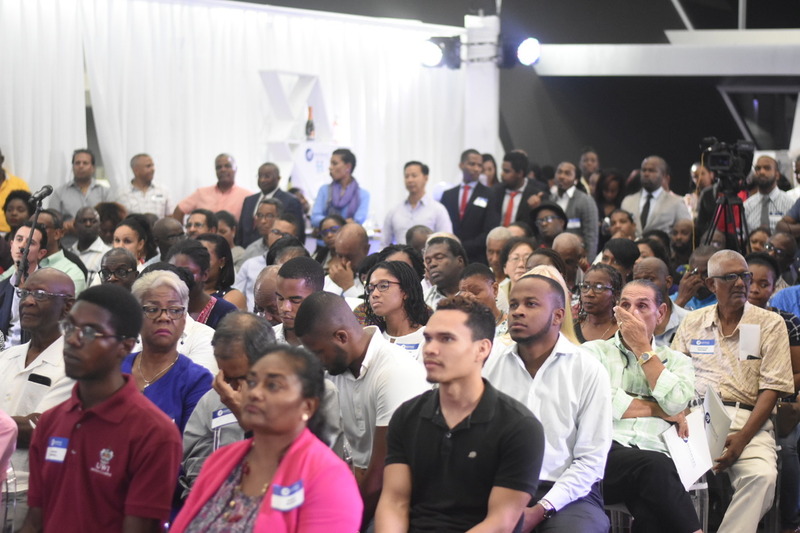 The top advancing stock was Jamaica Stock Exchange GROUP, up 4.8 per cent to close at $10.50. Overall Market activity resulted from trading in 56 stocks, of which 12 advanced, 27 declined and 17 traded firm. The JSE Combined Index declined by 4,900.91 points (1.33 per cent) to close at 363,906.97. The JSE Index declined by 4,985.79 points (1.38 per cent) to close at 357,399.99. 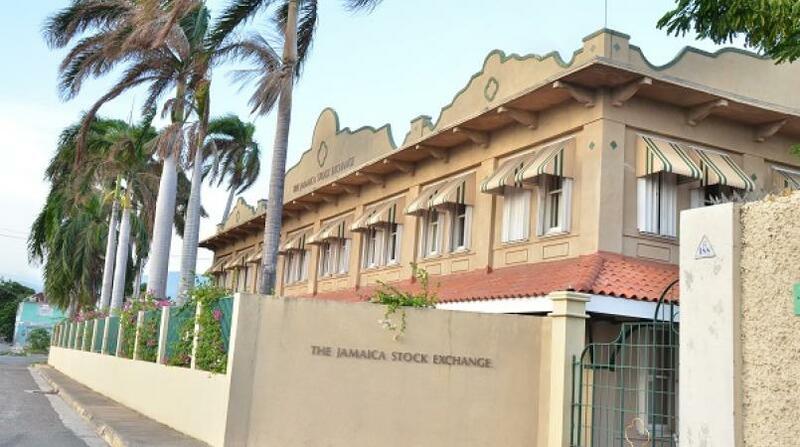 The JSE All Jamaican Composite Index declined by 5,472.20 points (1.38 per cent) to close at 392,267.38. The JSE Select Index declined by 242.66 points (2.45 per cent) to close at 9,667.64. The Junior Market Index declined by 29.23 points (0.89 per cent) to close at 3,239.48. The JSE USD Equities Index advanced by 0.43 points (0.26 per cent) to close at 163.82. 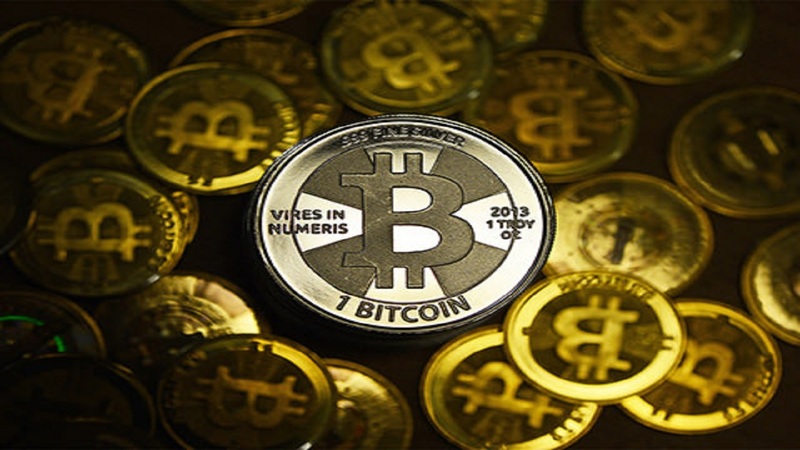 Market volume amounted to 2,833,227 units valued at over $42,213,604.10. JMMB Group Ltd 7.50per cent was the volume leader with 370,000 units (13.06 per cent) followed by Carreras with 327,902 units (11.57per cent) and Fosrich with 319,784 units (11.29per cent).